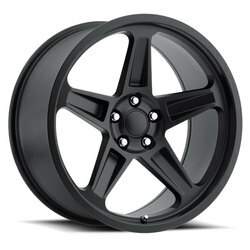 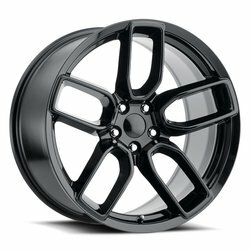 Factory Reproductions is the leader in reproduction wheels for Audi, Cadillac, Chevrolet, Chrysler, Ford, GMC, Jeep and Lexus . 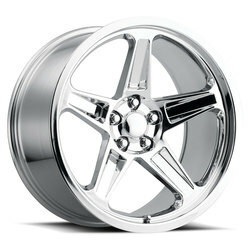 Their classic designs flow with the body lines of many cars and keep a near factory look to their final designs. 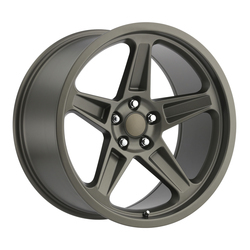 With a wide selection of finishes their wheels have a finish that will fit your ride!